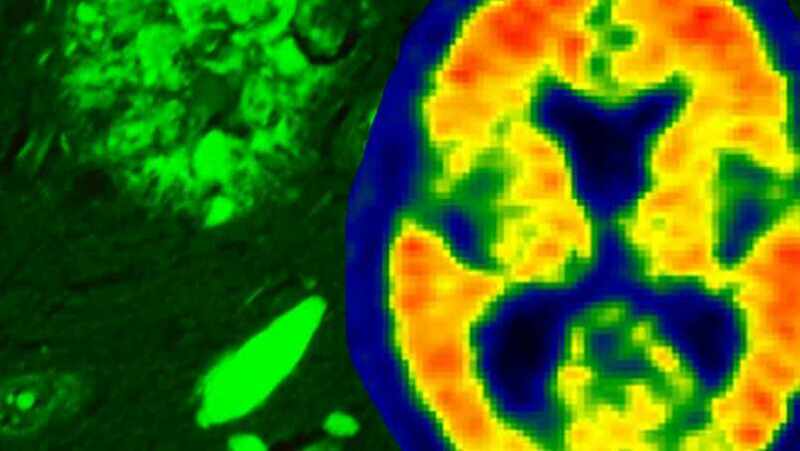 For the past 25 years, much of the energy in Alzheimer’s research has been focused on amyloid protein as the primary driver of cognitive decline in patients. But recently, researchers from Mayo Clinic have stepped up to say, "Wait a minute … take a look at the tau protein." The researchers, led by Melissa Murray, Ph.D., a Mayo neuroscientist, recently shared their findings in the journal Brain, adding fuel to the ongoing debate about whether amyloid or tau contributes most to Alzheimer’s progression. Although more than 5.3 million American have been diagnosed with Alzheimer’s, and millions more likely will be diagnosed in the future, Alzheimer’s research receives only a fraction of the funding of diseases like cancer and heart disease. Last month, Ronald Petersen, M.D., Ph.D., director of Mayo Clinic’s Alzheimer’s Disease Research Center, testified before the Senate Special Committee on Aging to try and change that. He told legislators that scientific investigators will need at least $2 billion a year (comparable to annual spending on heart research) if effective treatments for the disease are to be found in the next 10 years. It doesn’t take a lot of investigation to know that we’d encourage you to share your comments below and use the tools above to share this story with others.